● Weight loss Seoul - Marie anne oohlala from France experienced Korean medicine weight loss program. Marie Anne, the famous youtube vlogger has visited Kwangdong oriental medicine hospital to experience One day weight loss program. She was very excited to try oriental medicine procedure since she hadn't experienced oriental medicine before. 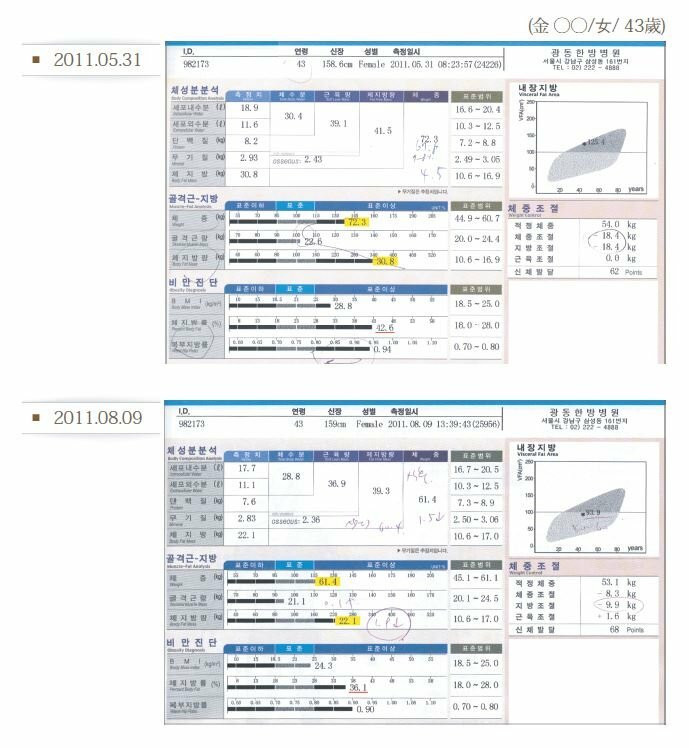 The One day weight loss program she received in Kwangdong hospital includes below treatments. The fat down acupuncture helps to break the fat layers. Connecting with low current acupuncture, it helps to get rid of the fat. Herbal wrapping treatment extracts body toxin through making the body sweats and improves metabolism as well as immunity. The detox therapy (stone massage on the stomach) improves bowel movement. Herbal weight loss medicine drinking for one month include 3 types of medicine. 1 Drinking type medicine and 2 kinds of pills type. Drinking type medicine has effect of controlling appetite and resolving fat. First pill type is for nutrition. The pill is consisted of healthy protein ingredient such as beans. And the last pill is for detox and toilet movement. The below In-body check result proves the effect of one day weight loss program. As you can see, She lost 11Kg by 2 months after taking the herbal weight loss medicine. The important thing in here is she kept the muscle almost same and it was all from body fat. She got 55.8Kg from 63.8 by 1 and half month after taking the herbal weight loss medicine. 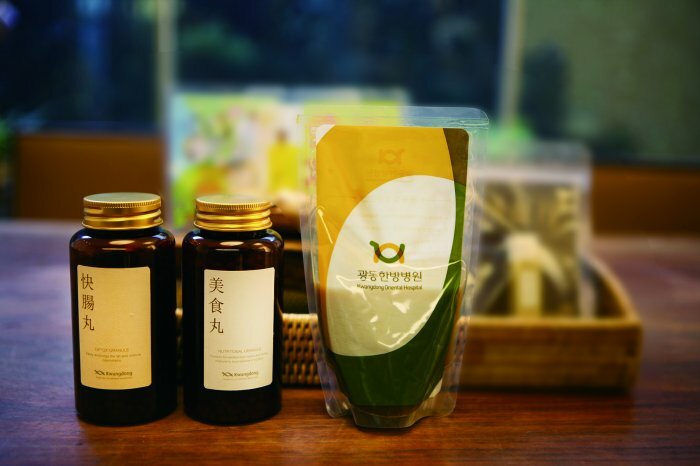 The weight loss program of Kwangdong oriental medicine hospital is healthier and more effective.